Celebrate the Christmas season with a rich musical feast including works by Poulenc, Holst, Vaughan-Williams, Wood, Rutter, Bevan, Gjielo and others. 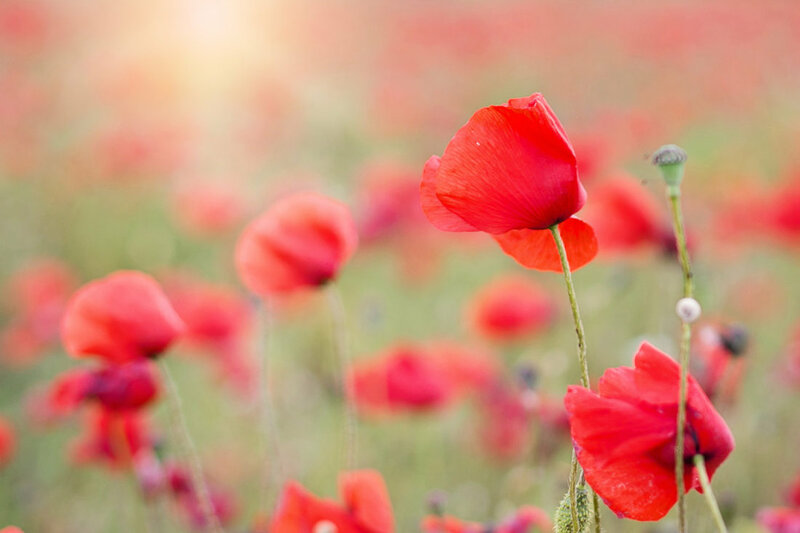 Chor Amica marks the centenary of the end of the First World War with a rich and moving programme of works by Debussy, Lauridsen, Ešenvalds, Jeff Enns, Sheldon Rose, Trent Worthington and others. Featuring the haunting shakuhachi (traditional Japanese flute) of Gerard Yun and a selection of First World War songs. Plus works by Sirett, Stopford, Sweelinck and others. 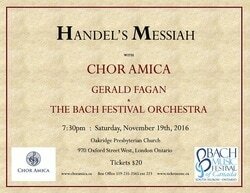 Chor Amica present a programme of exquisite works based on medieval Christmas poetry from the austere to the delectable. Join us and harpist Kathleen Gahagan to celebrate the season with its most beautiful and affecting music! 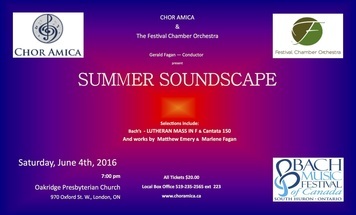 Join Chor Amica as they perform the works of J. S. Bach as feature performers of the Bach Music Festival of Canada summer festival. Join Chor Amica and harpist Kathleen Gahagan in a panorama exploration of this ancient custom. 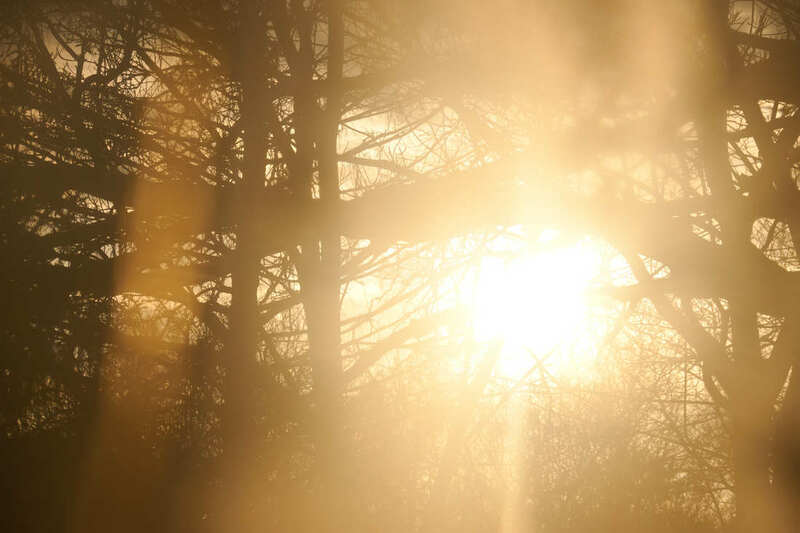 Music to fall in love with includes Gabriel Fauré, Benjamin Britten, Ralph Vaughan-Williams, Johannes Brahms, Carlos Salzedo and Jeff Smallman! 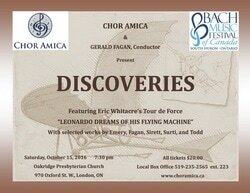 Solos, choir, harp, plus some intimate selections for piano... who could ask for anything more? Welcome the Christmas Story as created by the genius of J. S. Bach. This masterpiece returns to London after a 50 year absence from the performance scene! 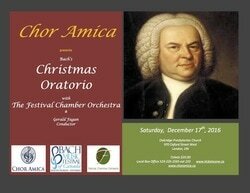 Herald the Advent Season with Chor Amica's approach to the traditional Messiah. Hear our amazing soloists from the Chor Amica ranks, and come prepared to join us on stage at the conclusion for the Hallelujah Chorus. This alone is something to behold!